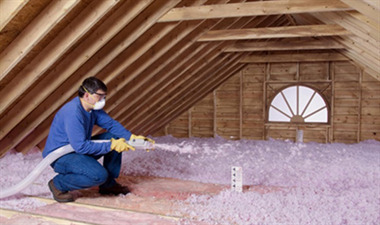 Do I Really Need an Energy Audit?? The answer is "not necessarily." Energy audits provide very detailed information on your home which we will explain below, but sometimes by having an energy professional do a walk through of your home and hearing your concerns, we can provide great problem solving input without the expense of a full energy audit. However, when you are wanting an analysis that gives very detailed information, and a forecast of your return on investment, etc., then the Energy Audit is definitely the way to go and we are happy to help with some of the best modeling software in the industry! A home energy checkup helps owners determine where their house is losing energy and money - and how such problems can be corrected to make the home more energy efficient. A professional technician -- often called an energy auditor -- can give your home a checkup. Items shown here include checking for leaks, examining insulation, inspecting the furnace and ductwork, performing a blower door and duct leakage testing, and using an infrared camera. The audit typically includes draft testing of gas appliances as well. 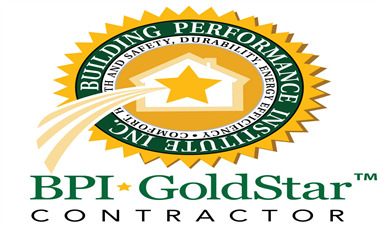 A complete professional energy assessment generally goes into great detail to assess your home's energy use. The energy auditor will do a room-by-room examination of the residence, as well as a thorough examination of past utility bills. For improvements and recommendations, the modeling software will frequently give an estimated return on investment (ROI) for the improvements recommended. Your answers may help uncover some simple ways to reduce your household's energy consumption. Walk through your home with the auditors as they work, and ask questions. They may use equipment to detect sources of energy loss, such as blower doors, infrared cameras, furnace efficiency meters, and surface thermometers. A home energy checkup helps owners determine where their house is losing energy and money - and how such problems can be corrected to make the home more energy efficient and safer. 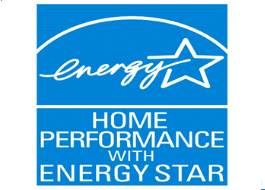 What an Energy-Efficient Home Means to You! Lower utility bills: An energy efficient home means less money spent on energy bills each month and more money for activities that your family enjoys. Increased Home Value: In today’s housing market, improving your home's energy efficiency is one of the few ways to increase its value—for good. Greater Comfort: Resolve cold or hot rooms, air leaks and condensation, all of which make your home more comfortable for your entire family. 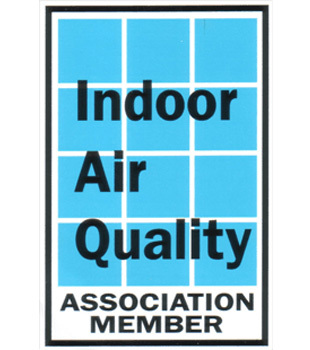 Better Health: Eliminate the causes of mold, mildew and excessive dust that can trigger health problems; Improve the air quality in your home and the environment. 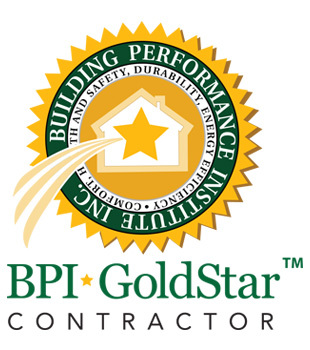 Do you need an energy audit to solve your concern? Sometimes having one of our analyst's do a no cost inspection will give you the information you need without the additional expense of a full audit. Check out these responses to help you decide or just call us! Where you can get the best return on your investment: Yes, to quantify this you will need an audit. Understanding your home's primary concerns and what will likely resolve it: No. Most usually, an energy professional can do a walk through inspection of your home and provide you will excellent guidance.